Lord I give You praise. Turning the other cheek is not the easiest of things to do come on, let’s be honest even the most sanctimonious of people can admit to that. The urge to battle in your own strength, to retaliate, to defend yourself, to fight back is something that is expected when someone literally slaps you on the cheek, however Christians are expected to respond differently. I am personally going through a season where the Lord is teaching me to turn the other cheek and there is the constant desire to want to do things my own way but times without number the Lord is telling me to be still, but to the flesh that does not make sense and the flesh has tried to convince my spirit that if I do not retaliate then I am being weak, lies from satan. I am learning to put my flesh under subjection and in line with the spirit of God. I have tried to do it in my own strength but the Lord warned me that if I did that I would be put to shame when really it should be the other way around, our enemies should be put to shame, and that happens when we respond the way the Lord loves us to respond best, through obedience. It is very important that we are of the same mind, meaning that we walk in unity. Be at peace with everyone, and do not allow anybody to rob you of your own salvation. Do not worry about how things will be resolved or worked out just allow the Lord to fight your battles for you, we are privileged because when God fights our battles we will never receive any injury, we will never receive any pain, we will never get hurt instead we will be hurting the enemy. 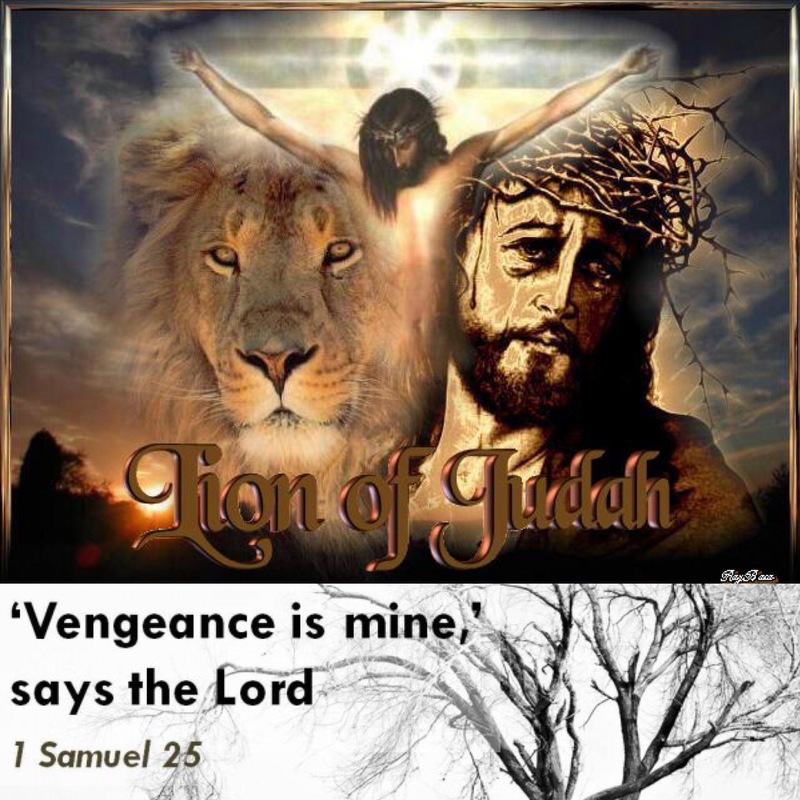 Remember vengeance is The Lord’s and when The Lord avenges His people boy does He avenge His people. God cannot be messed with! Forget about vengeance in your own strength, because when you avenge in your own strength YOU are bound to hurt your own self in the process. 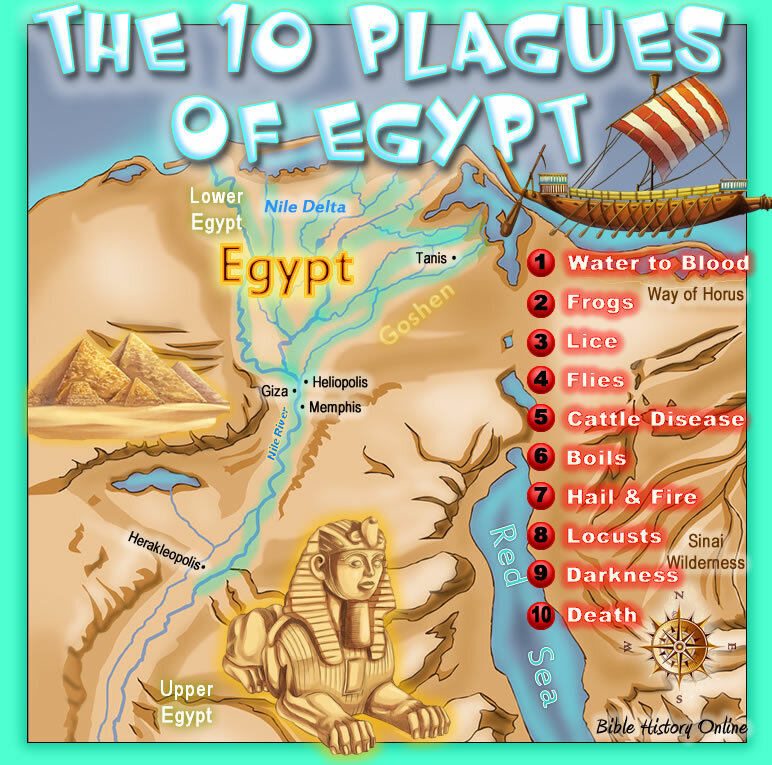 It is far more better for God to do it because when God does it He just wipes out the nonsense, like He did when the Egyptians attempted to rise up against God’s chosen people. The enemy cannot mess with God’s anointed you know, you just stay there and strategically position yourself through prayer. I’ll give you a perfect example of this in 2 Chronicles 20, a scripture that I personalize and pray through and trust me it will strengthen you and remind you that God has got you, and He is faithful. You know when I read this scripture, my heart just mellowed, my situation does not even compare to that which I read in this scripture. Not to talk of being reminded that a great multitude is coming up against you. King Jehoshaphat feared, he did not pretend that he had it all together, rather the first thing he did was to seek The Lord, and proclaim a cooperate fast. We have got to learn from what this king done, it is something that will change our lives for the better forever! We must be transparent before God. We must seek The Lord. We must fast and pray. The enemy may have thought he has had his way with you, but he really has not seen nothing yet. The first thing that king Jehoshaphat did as a leader, was to stand in the gap in the midst of his people, and intercede on his as well as their behalf. He prayed to the Father, and do you know that King Jesus the Son of the Living God does the very same thing for me and you. When the enemy plans to strike against us, Jesus presents a case before the throne of Grace, and through Jesus we have the freedom to enter into His courts of praise without being condemned, for the simple fact that we are no longer guilty, instead we are victorious for so long as we remain in Jesus Christ, The King of kings, and The Lord of lords. King Jehoshaphat was reminding The Lord of all the great things that He has already done, and because of that he was sure that The Lord is more than able to do greater things. King Jehoshaphat exalted the Name of God, and not the many names of his problems. King Jehoshaphat acknowledged the greatness God, he acknowledged that God was far greater than his problems, he presented his case before God, and that is the exact strategy that we must take anytime we pray. We must quit being complainers, and begin to understand how to be a true worshiper! 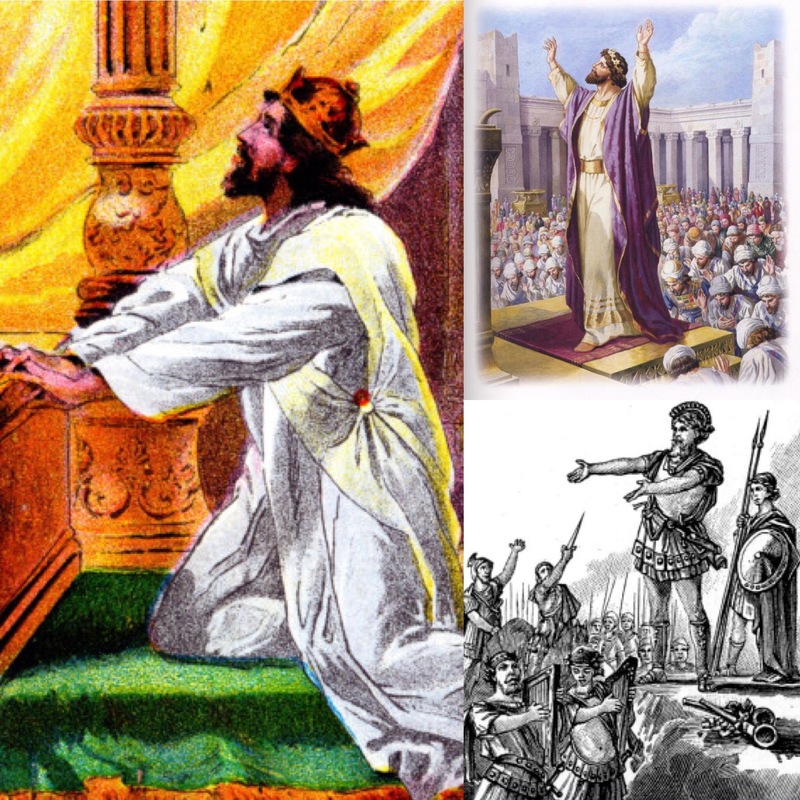 King Jehoshaphat understood his rights as a child of God. And that’s it brethren, all we need to remember and be rest assured of, is that the battle is not ours, but of The Lord’s. The Lord will surely battle against those you battle against you, and He will surely see you through, because He is a faithful God, He is mighty to save! All you need to do is strategically position yourself in prayer. After you’ve done all you can, you just stand, stand and allow God to defend you because you are his child. Brethren no longer mourn, for this is the time to rejoice! Get up, and praise your way through. This is what The Lord God Almighty promises to do for you. Be Thou exalted oh Lord upon the earth. Let Your glory be upon all the earth. Son of God, You are so good. Is there anything, anything, anything too hard for Me? I have made You to small in my eyes. I have leaned on the wisdom of man. But now oh Lord, I’ve seen my wrongs. Heal my heart, and show Yourself strong, and in my eyes and with my song. And there is NOTHING You can’t do. Oh Lord my eyes are on You. Be magnified in our lives oh Lord. Be exalted in our lives oh Lord. We trust You, and we believe that You are more than able to do just what You said You would do. Thank You Lord for helping us to turn the other cheek, and fighting our battles for us.